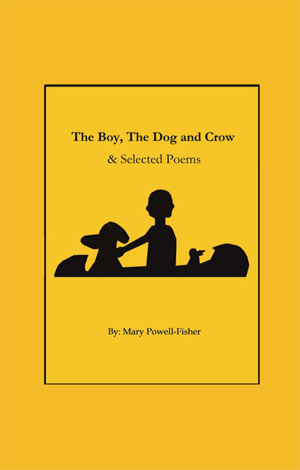 The Boy, The Dog and Crow are on a quest. They are not sure what they are looking for. On this journey they meet others who become part of their search, who teach and help them see the road they need to take.